NWA Health Solutions is excited to announce the addition of acupuncture to our clinic services! 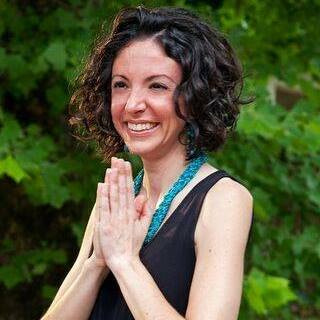 Mary Nicosia, LAc, MAcOM, is a licensed acupuncturist, herbalist, and practitioner of Maya Abdominal Therapy. Mary commonly helps manage chronic and acute pain conditions, digestive issues, female reproductive concerns, pre and post menopause changes, as well as symptoms that arise during pregnancy. To learn more about Mary, her services and rates, or to schedule an appointment, please call our clinic at 479-636-1324!